Ten year old Red is not happy. For starters, she’s not happy about being called Red, and additionally not happy with her foster home or her fellow fostered children, but repeated attempts to run away have failed. Not this time, as she’s abducted by an alien trader, taken to a vast market that’s attacked by pirates, then stranded on a desert planet with assorted other aliens. To describe Red’s Planet as a roller-coaster of a plot completely understates the case. Eddie Pittman has a hyperactive imagination, and constructs his story with the density that comes from attempting to end every page with a gag or shock, while still moving the plot on rapidly. The assorted aliens are touching, funny, and their reactions to being stranded are little different from any random group of humans under the same circumstances. Red eventually limits her companionship to the large-eyed Tawnee, very protective of a large egg that glows mysteriously on occasion, and a grumpy blue lion. 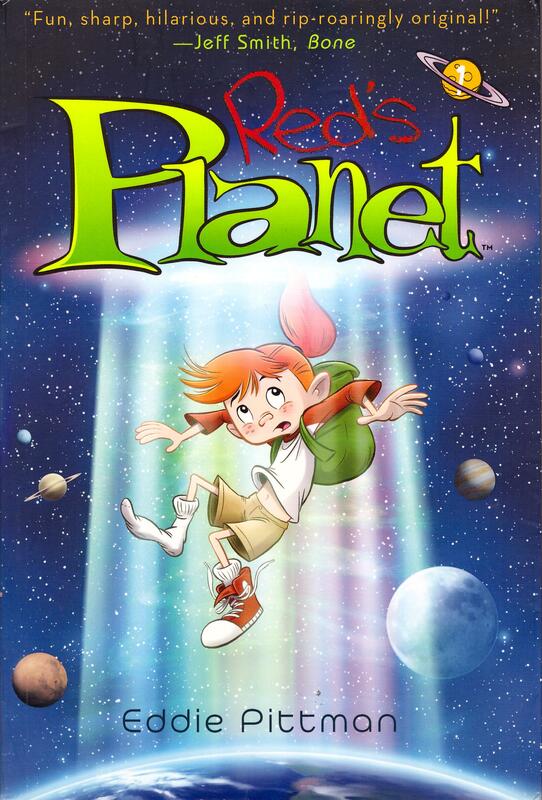 Pittman’s years of experience in animation are imprinted throughout Red’s Planet. 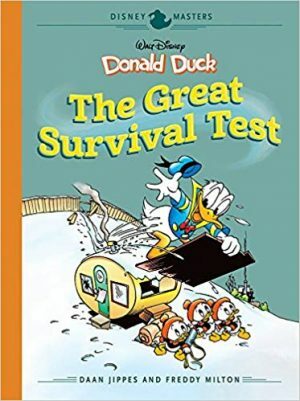 It’s apparent in the loose illustrations, and the characters almost constantly in motion, or comically posed when still. Those characters are simply designed, but in a manner that allows for maximum comic potential, and the cutest creatures aren’t necessarily any less dangerous. The discipline of working a page at a time avoids a pitfall of other animators turning to comics, that of stretching out scenes for too long, and there’s also an inherent grasp of comics as fundamentally visual. If he can convey what’s necessary without using words for several pages at a time, then that’s what Pittman does, also including several laugh out loud visual gags. His visual comic timing is finely honed, but there’s also a sense of when to open up into a spread. 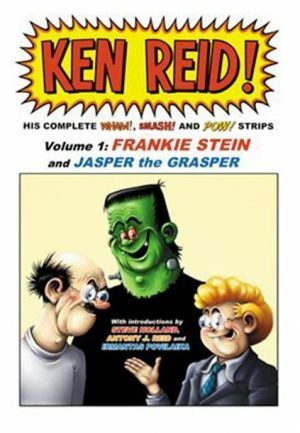 There is something of the shaggy dog story about Red’s Planet, but as individual sequences are well sustained and have purpose, that only matters because the story isn’t complete in a single book. 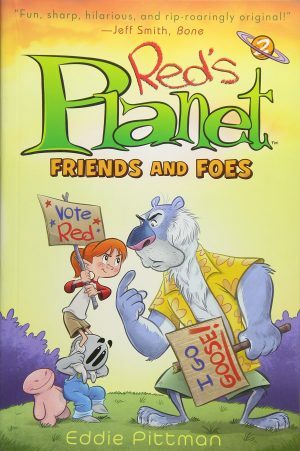 The plus is that Friends and Foes is another 180 plus pages of Pittman’s wonderful work, but at that sort of page count aimed at an all-ages audience it’s not unreasonable to expect a complete story. Beyond that, everything about Red’s Planet is delightful. 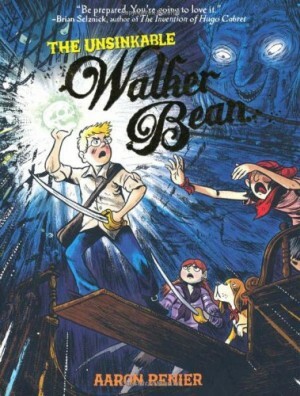 Too many graphic novels described as all-ages are only really aimed at youngsters, lacking the sophistication to cultivate an audience beyond, but adults with a sense of the absurd will enjoy this as much as their children.